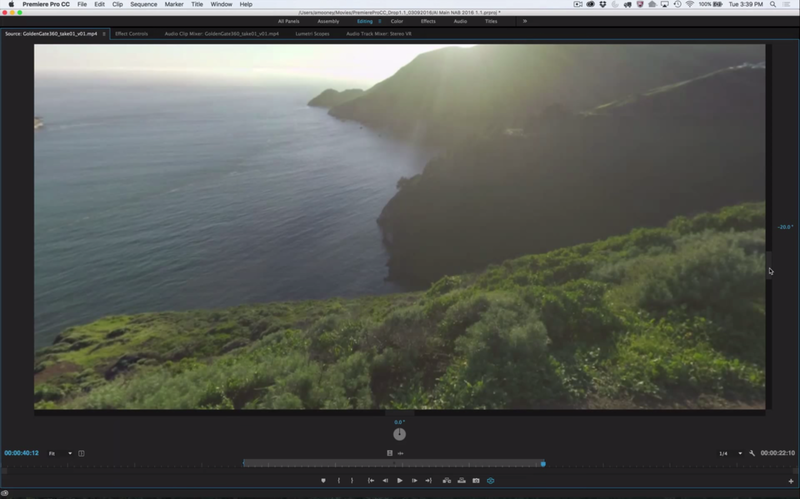 The next release of Creative Cloud professional video and audio apps is all about workflows. The new features coming to Premiere Pro CC are not just workflow enhancements or improvements—they are new ways of working altogether. Mark these words, the way you edit ultra high definition files and 360/VR video in Premiere Pro will be totally different by the end of this year. 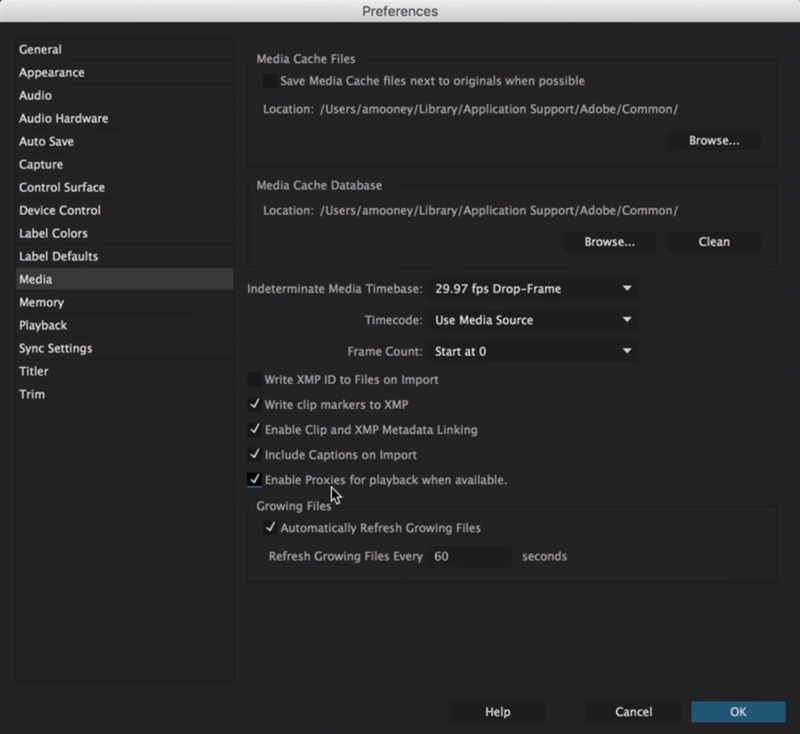 This post digs into the highlights of What's Coming Next to Adobe Premiere Pro CC. All of these new releases will be available to Creative Cloud members later this year, and will be demonstrated at the forthcoming NAB Show in Las Vegas. Premiere Pro CC will give editors more precise control over the media with a new Media Management ingest. Introducing a proxy-based workflow option may have some Premiere Pro users asking, "What happened to Premiere Pro's native editing capability?" Premiere Pro remains the frontrunner in supporting the most native media formats and resolutions. (For example, this Premiere Pro release will bring native support for 6K and 8K files from the RED Weapon camera.) The question is not what Premiere Pro can handle; it's what the system can handle. Premiere Pro's ability to Create proxies, transcode, on import will not only save wear and tear on you system, This workflow makes it mobile or remote editing more possible, making it easy to copying and edit proxy media on laptops. One cool thing to point out, you can immediately begin working with the camera files as Adobe Media Encoder generates proxies in the background. Premiere Pro will automatically switch to the proxy files as soon as they become available. AWESOME! Everywhere you look, 360/VR video is everywhere. (Get it? Everywhere cause it's 360/VR?) 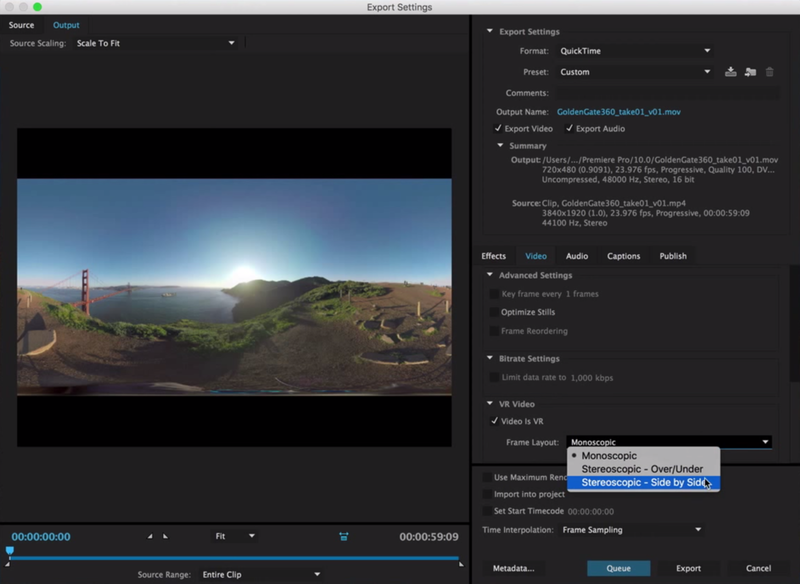 Premiere Pro's new VR mode will allow editors to view their VR video in a 360 degree virtual environment. 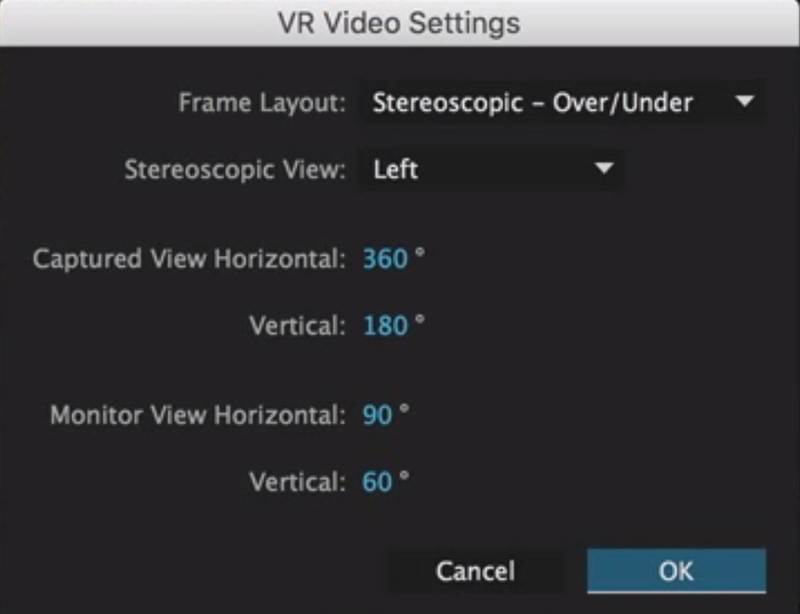 To be clear, the ability to edit 360/VR video in Premiere Pro is not new; this release will bring a more native way of viewing and working with 360/VR video in Premiere Pro. New controls make it simple to pan and tilt, but the real fun is will be clicking and dragging in the frame itself. Premiere Pro will also export 360/VR video with the metadata needed for the full 360 degree playback on compatible players, including social sites like YouTube and Facebook. Perhaps my favorite new feature (because I was one of the many who submitted this feature request) is the addition of the HSL Secondary tab to the Lumetri Color panel. Editors will quickly be able to pull a key in the Lumetri Color panel with the help of automatic mask preview that appears when dialing in any of the qualifiers. Once the mask is refined, adjustments can be made with the single or three-way color wheels, or the familiar sliders borrowed from the Basic Correction tab. This secondary color correction capability rounds out the Lumetri Color panel workflow in my opinion. This is 100% subjective, but I know I speak for many Premiere Pro editors when I say there is nothing more I could want in the Lumetri Color panel. Thank you Adobe Premiere Pro CC product team! This release also brings enhanced Lumetri Scopes with brightness controls and support for monitoring Rec2020 colorspace. Control surfaces will also be supported for those editors who have them lying around. The new Essential Sound panel is to Adobe Audition as the Lumetri Color panel is to Premiere Pro. It collects Adobe Audition's popular audio editing and mixing tools into a single panel for a professional, streamlined audio workflow. Editors will be familiar with the Audition tools and effects, grouped specifically to suite the following mix types: Dialog, Music, SFX, Ambience. I love the top-to-bottom workflow approach to color in the Lumetri Color panel; I'm sure I'll love it working with audio in Adobe Audition. In fact, for editors who only use Adobe Audition for things like Noise Reduction or Remix, the new Essential Sound panel is going to be your new best friend. 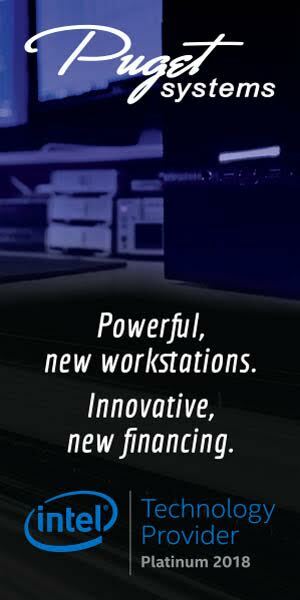 — Durin Gleaves, Product Manager, Audio at Adobe Systems, Inc.
For you audio enthusiasts (which should be every editor!) the Essential Sound panel also has a Configuration Mode for customizing and sharing settings. Effects applied in the Essential Sound panel appear in the Effects Rack so projects can easily be handed off for professional mastering. Adobe Audition will also support the ability to export with Adobe Media Encoder. 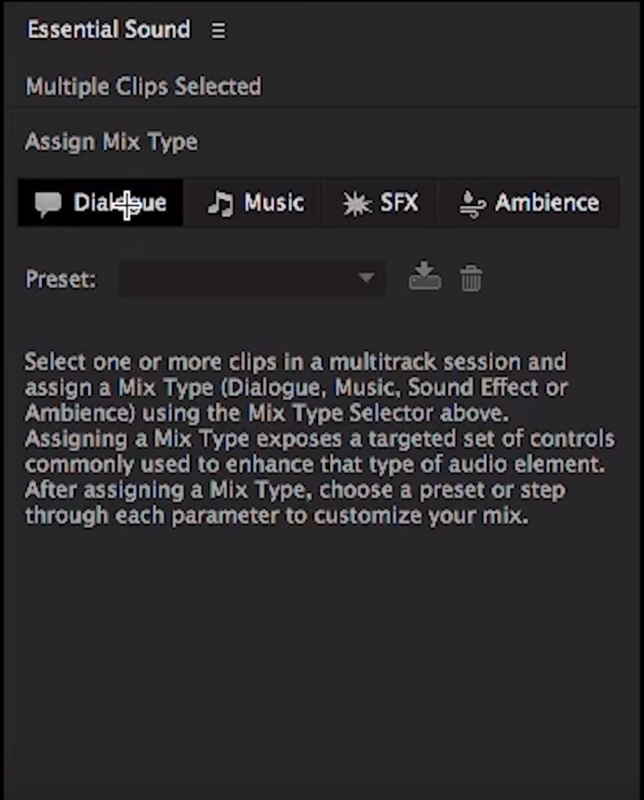 No longer will mixdowns or stems need to be sent back to Premiere Pro for output. The final video deliverable can now be exported directly from Adobe Audition with all the correct channel assignments using any Adobe Media Encoder supported format. The next version of Premiere Pro CC will also have some keyboard shortcuts that will dramatically speed up working in the timeline, particularly with keyframes. The following is a screenshot from the pdf What’s New for Video in Adobe Creative Cloud published by Adobe. 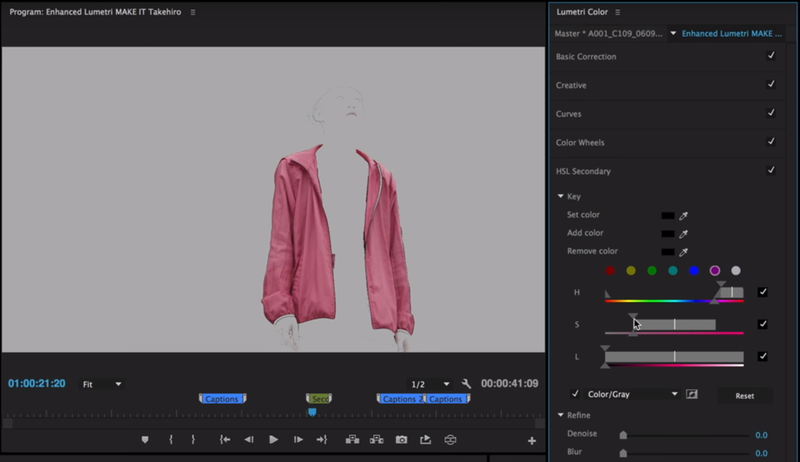 When I look at these new features—and these are just some—it's obvious to me that the next release of Adobe Premiere Pro CC is all about the editing workflow, making it faster, more efficient, and more tightly integrated with other Creative Cloud apps. Of course, this is just one Bro's opinion, but when two of the hottest new features contain "workflow" in their description, there's good reason for it. What's your take on what's coming next for Adobe Premiere Pro CC? 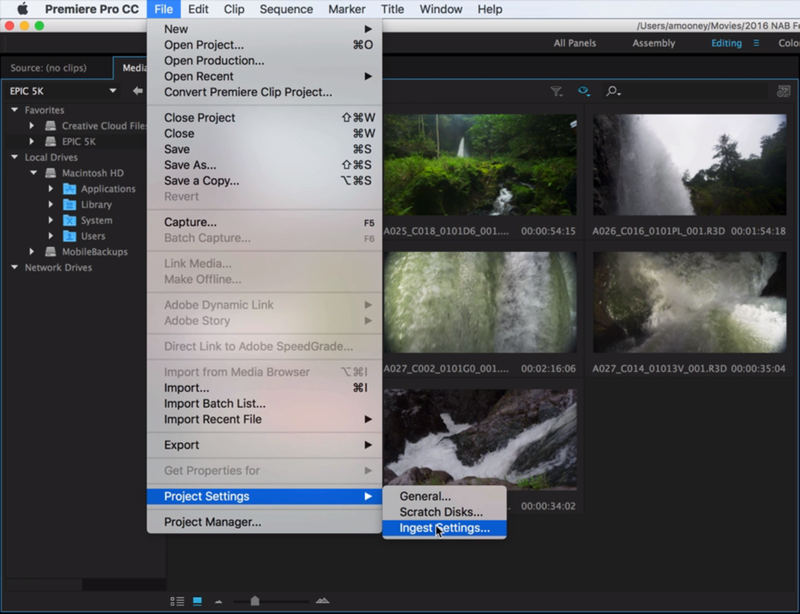 How will these new features improve your Premiere Pro editing workflow? Share your thoughts/concerns in the comments below! Please cast your vote in this 24 hour Twitter poll. Results will be shared when the poll closes. All of these new releases will be available to Creative Cloud members later this year, and will be demonstrated at the forthcoming NAB Show in Las Vegas. Check out NAB Show 2016 Guide for First-Timers and Premiere Pro Users for details on when and where to see these new features demonstrated.